All-In-One Recycling! There is No Need to Separate Recycling! 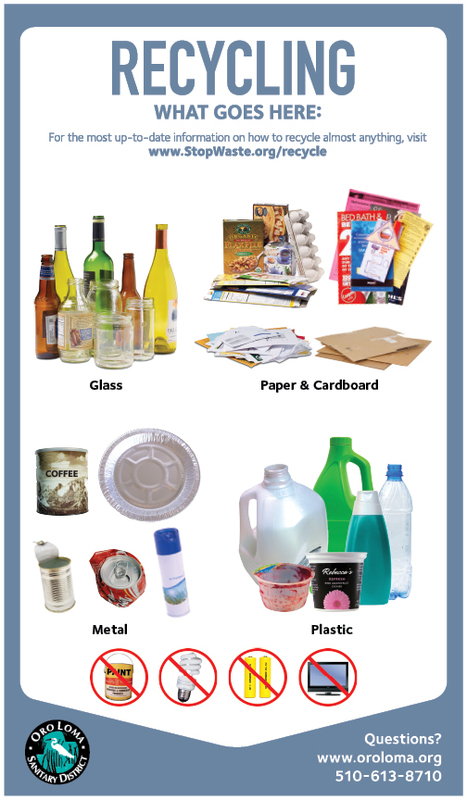 Place all these items directly into your recycling cart, which is serviced every other week. Clean, flexible plastic bags such grocery bags, dry cleaning bags, clean plastic film or clean plastic food packaging (sandwich, bread, and produce bags), along with bubble wrap and thin plastic wrapping. Plastic bags and wrapping must be bundled into one plastic bag and self-tied. Recycling is having a bit of a wake-up call. Until this year, two thirds of the materials collected from curbside recycling carts were exported to foreign markets. Recent changes in China’s acceptance of mixed plastics and mixed paper mean fewer places to recycle these materials. It’s a problem affecting communities across the U.S., Europe and Australia. Recycling cart: Items should be empty, clean, dry, and free of food and liquids. Only place allowable materials in your recycling and green waste (organics) carts. Green waste (organics) cart: No plastic, glass, or metal should ever go in the green waste (organics) cart—quality compost starts with yard trimmings and food scraps. We have worked together with our community for many years to instill good recycling habits among residents and businesses. It is now time to redouble our efforts and build on our past successes. To dispose of used motor oil and oil filters, place up to two one-gallon jugs and two oil filters in special bags next to your trash cart every week. Used oil filters must be drained first. To order free oil jugs and free oil filter recycling bags, call 510-613-8710. Recyclables and Compostables: Think Before You Toss! 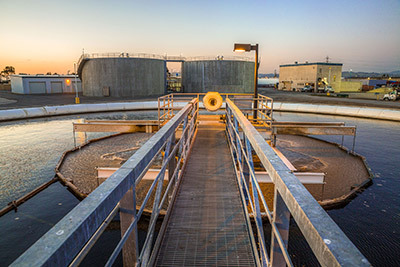 Oro Loma Sanitary District says Think Before You Toss! Put recyclables – like bottles and cans – in the recycling bin and compostables – like food scraps and grass trimmings – in the green bin. Let’s all reduce what goes into the landfill.